CVS Caremark said it will now be known as CVS Health, effective immediately. 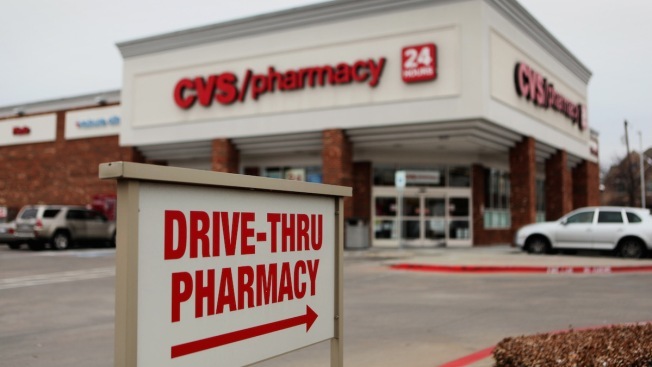 A CVS Caremark Store with drive-thru pharmacy located in Dallas, Texas, U.S., on Friday, Feb. 07, 2014. CVS and other drugstores have delved deeper into customer health care in recent years, in part to serve the aging Baby Boom generation and the millions of uninsured people who are expected to gain coverage under the federal health care overhaul. They've built hundreds of walk-in clinics in their stores and have steadily expanded the services they provide. "We're doing more and more to extend the front lines of health care," CEO Larry Merlo said. The corporate name change represents an improvement because the average person didn't understand the word Caremark, which represents the company's pharmacy benefits management business, said Laura Ries, president of the brand consulting firm Ries & Ries. The new name may provide a better sense of what CVS does to the few investors or people on Wall Street who don't know about the company, which is ranked 12th in the 2014 Fortune 500. But Ries said the name's power is limited because health is a generic word that is common in many company names.